Small engines are used to power generators, chainsaws, concrete mixers, leaf blowers, and lawn equipment. They are basically designed for machines that require independent power sources and run on four cylinders or less. If you’re looking to have the engine repaired to a piece of small machinery, you can rely on K N Small Engine & Rental Equipment of Lancaster, WI. The company has decades of experience when it comes to providing small engine repair services. They also rent out large contractor equipment and even supply lawn care products. Check the Fuel: If the fuel tank is full and still not working, make sure that the fuel shut-off valve is open and clean. Dirt and debris may cause an engine to not work properly. You can install a fuel strainer to keep it clear of sediment or use a fuel stabilizer. Clean Carburetor: A carburetor ensures that fuel and air are mixed in the correct proportion to power your equipment. Make sure there is no accumulation of dirt in the carburetor and that the speed and mixture are correctly adjusted. Check Spark Plug: When your small engine won’t start, it’s usually caused by disconnected, dirty, or fouled spark plugs. Check that the spark plug is connected. If it still isn’t working, try cleaning its surface with a soft cloth. Lubrication: Small engines tend to wear prematurely without proper lubrication of parts. Use the right type of oil and viscosity grade recommended by the manufacturer. 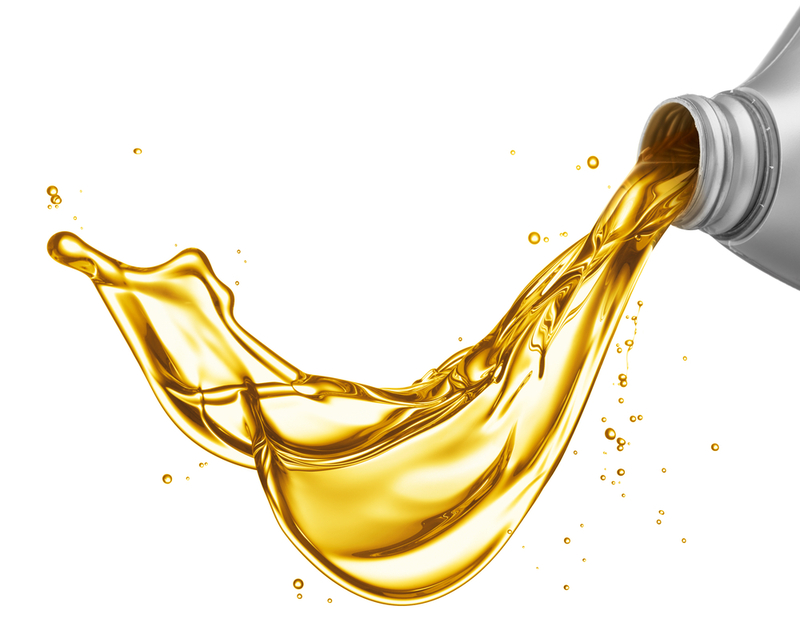 Lubrication oils can reduce wear and lengthen the engine’s life span. Whether it’s your power tool or generator that needs small engine repair, trust the experts of K N Small Engine & Rental Equipment to get the job done. Call them today at (608) 723-3790 for a list of their services. You can also visit their website for more information.